Sick of having old and ineffective ceiling insulation? Sick of the dust it creates? Tired of feeling cold in winter and hot through summer? 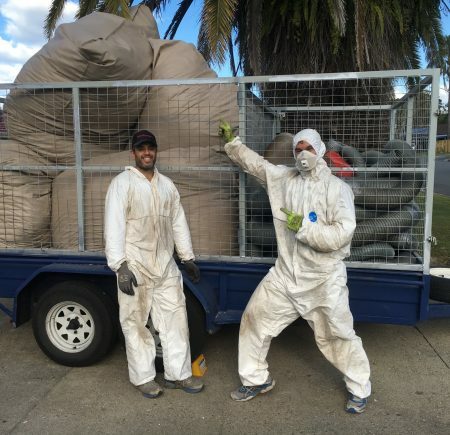 Brisbane Insulation Removal is a hard working small business that knows that removing old ceiling insulation and rubbish from your ceiling cavity takes hard work! At Brisbane Insulation Removal we have imported the best vacuums that are designed specifically for removing unwanted insulation and harmful dust. 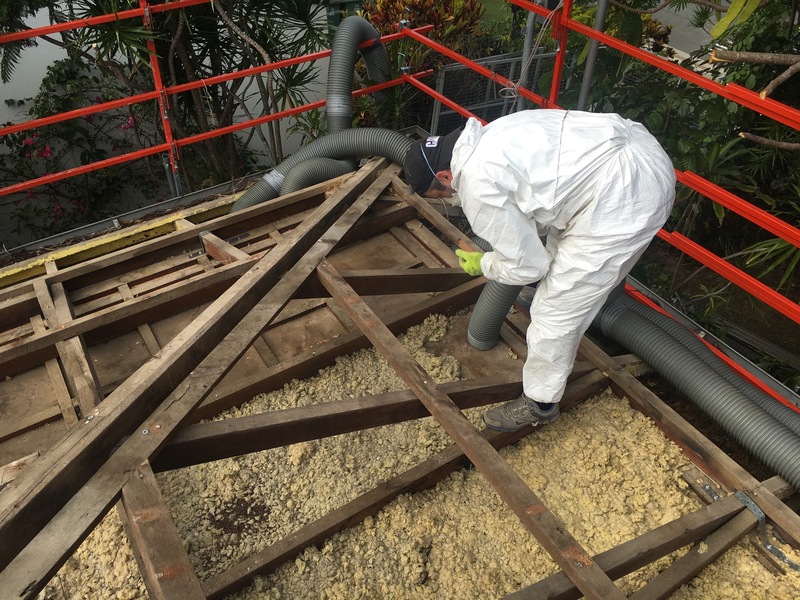 We take great pride in our work and make sure everyone is happy and pleased with the service – you really don’t need to look any further if you are wanting your insulation removed. We offer a number of services other than cellulose removal – removal of old toxic fibreglass ceiling bats and vacuuming of dangerous dust that could be contaminated with asbestos particles. Whеthеr its a residential or commercial job, our commitment is to produce quality work as efficiently as possible. Our prices are extremely reasonable and competitive and we can help you finish the necessary work all within your budget. Our prices are clear and upfront. There will be no surprises after you have approved the quotation. You can count on us! We hаvе bееn helping families all over south east Queensland with their roof insulation removal and related services for over 10 years.